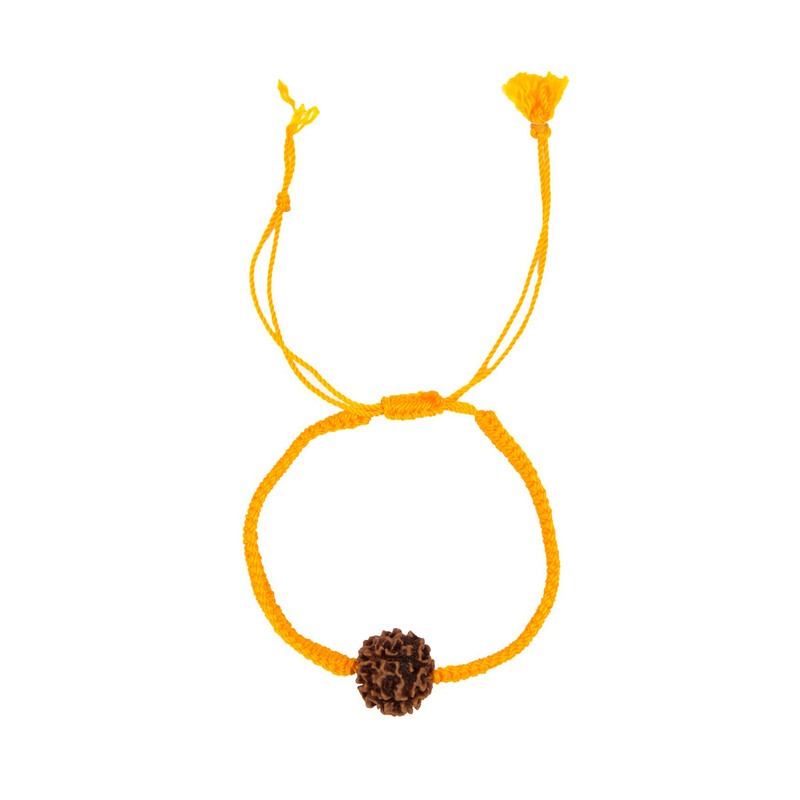 The beautiful Rudraksha that you see in this thread bracelet is from the sacred grounds of Gurudev Siddha Peeth. 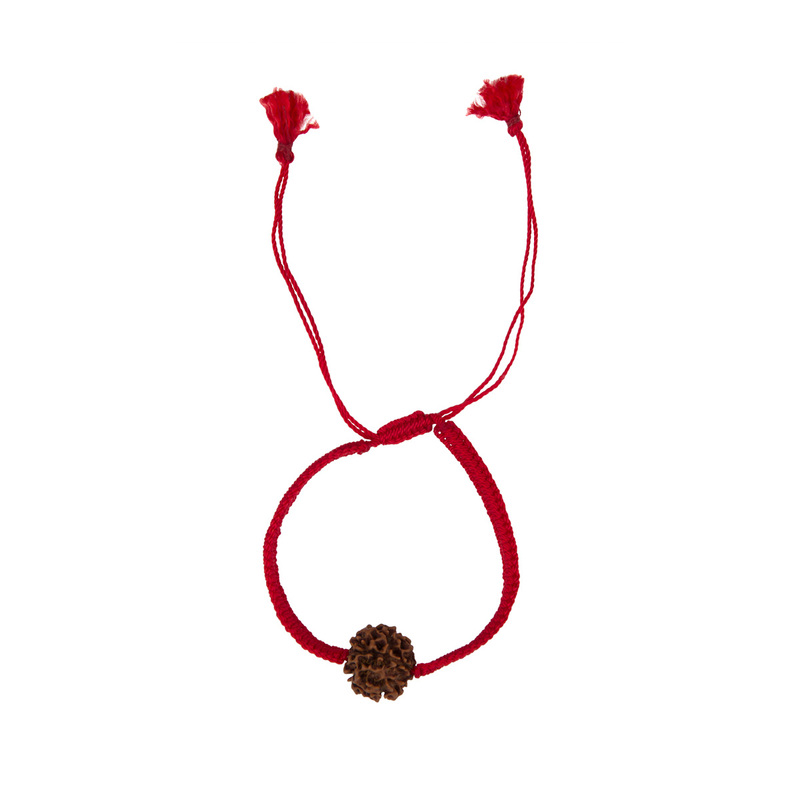 This Rudraksha carries the energy of the Ashram. 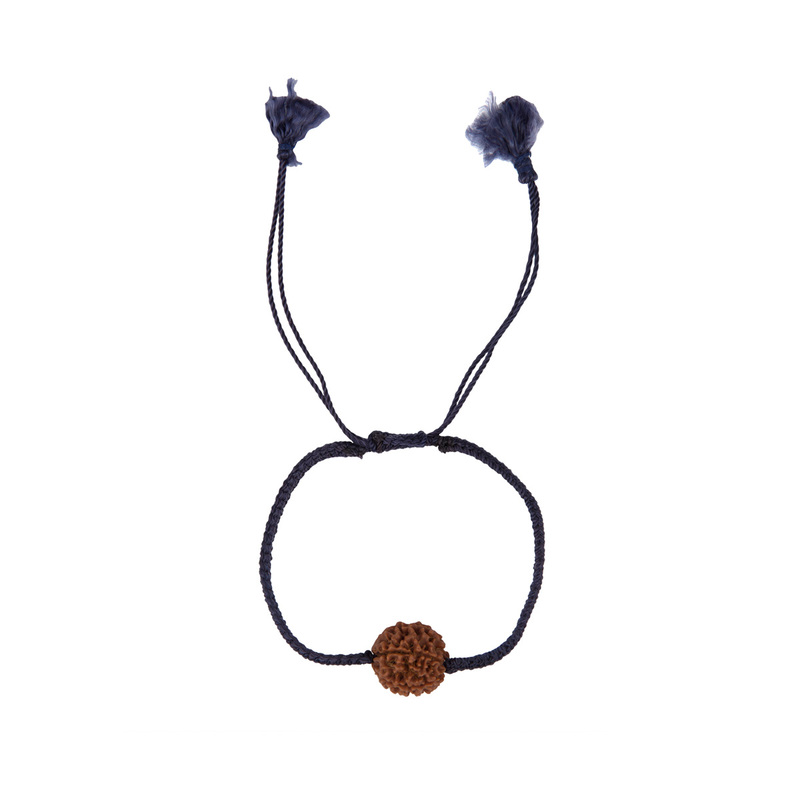 This bracelet can be adjusted according to your size. Great for gifting to family and friends.